WinSport has partnered with eight local restaurants for a series of vegan and vegetarian dining events in support of the Community Kitchen Program of Calgary. 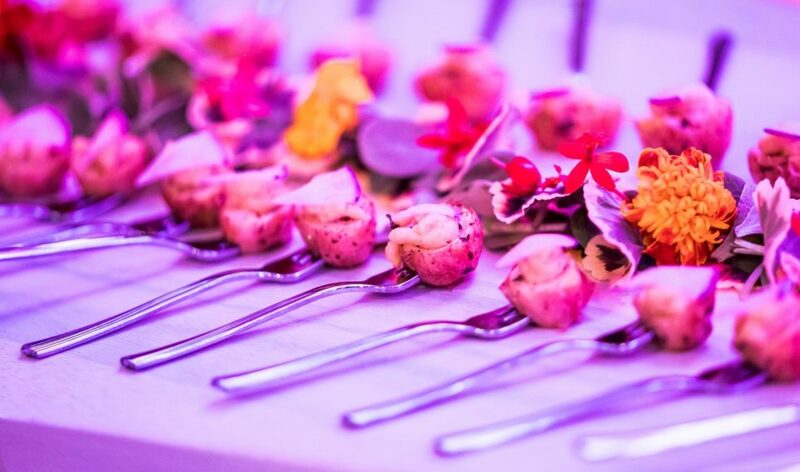 Examples of some of the picturesque bites you can expect at the Planted kick-off. Photograph courtesy of WinSport. The series features WinSport working with eight partner restaurants on both collaborative and independently organized dining experiences between March 28 and April 25. A portion of funds raised throughout the month-long affair will go towards the initiatives of the Community Kitchen Program of Calgary, a charity that feeds the hungry and empowers them for future success through education. Community Kitchen executive director Sundae Morin says this support couldn’t come at a better time. “There are so many people in our city that are struggling to eat and are living in food insecurity because of the cost of living, the cost of food and the increase of lost jobs,” Morin says. Chef Liana Robberecht plates vegan dishes at last year’s Planted event at WinSport. Photograph courtesy of WinSport. This is your first chance to take part in Planted’s culinary experience. 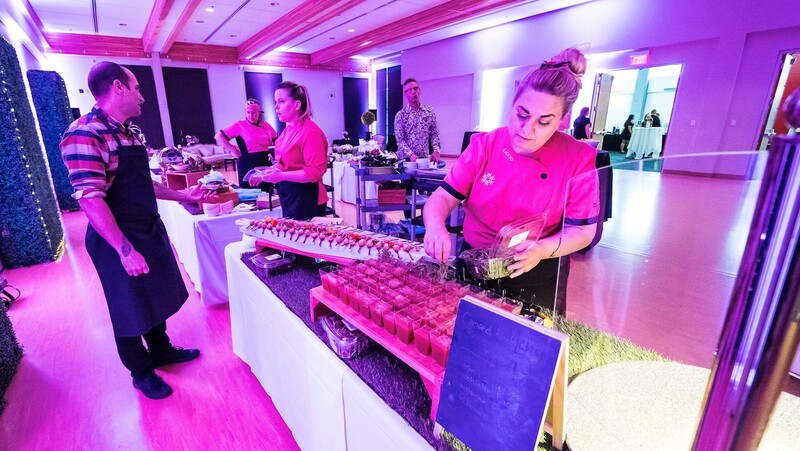 Chef Robberecht and four of her team members from WinSport will be joined by talent from the Calgary Zoo, Winebar Kensington, Diner Deluxe, Alloy, Rouge, Donna Mac and more for the Planted kick-off event. The night features a collection of small bites (including “cheese” fondue and “charcuterie”) and cocktails prepared by Nicol Fewell from Porter’s Tonic. Tickets are $65 and include all food plus a welcome cocktail. 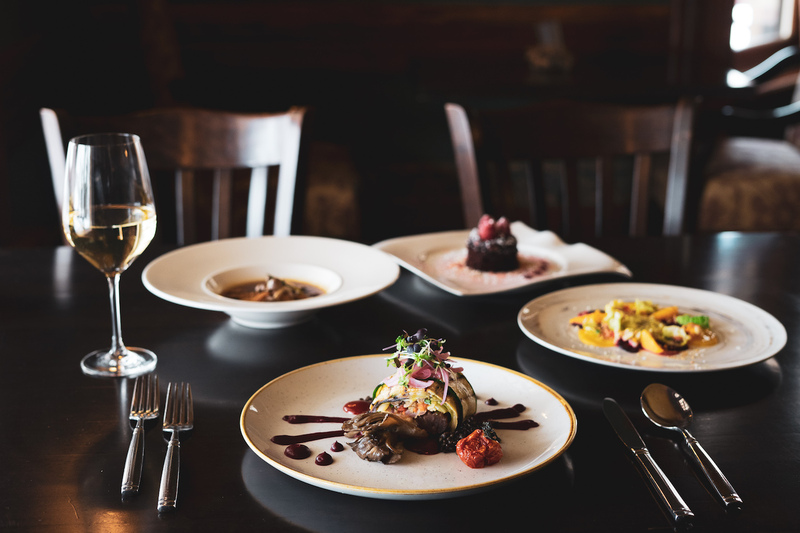 Bow Valley Ranche Restaurant is serving four courses of decadent dishes as part of Planted on April 3. Photograph courtesy of Bow Valley Ranche Restaurant. Eight local restaurants have partnered with Planted’s charitable campaign to create their own plant-based dining experiences. 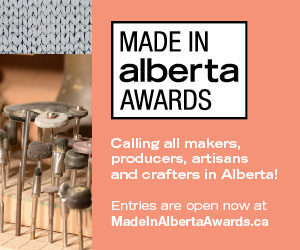 Some of the experiences include a six-course April Fool’s Day dinner at Anju on April 1, a four-course dinner at Bow Valley Ranche Restaurant on April 3 and a three-course brunch at Donna Mac on April 14. Planted’s finale event is hosted by the Calgary Zoo and its chef James Neilson, who will be joined by chefs from WinSport and some of the other restaurants participating in Planted. Along with vegan and vegetarian food, you can enjoy educational games, live music, a photo booth and other interactive programming. This will your be last chance to help raise funds for Community Kitchen during Planted, and accordingly, a silent auction will be held for them during the event. Tickets are $70 and include all food plus a welcome cocktail. Parking is not included.